The Grand Brut Rosé is a soft hue of salmon pink with a few ruby-cherry reflections. The nose is clearly marked by strawberries. Well-structured with a constant tension between freshness and fruity roundness, the wine is dominated by a red pulpy fruit — perhaps wild strawberry (cream or as a coulis) — giving a soft, coated sensation. It is round with a beautifully fresh finish. Suggested Pairings: Due to the gentle nature of this champagne, fruit is an ideal match; as is foie gras for the daring and for the fat and sweetness of the base of this wine. The Grand Rosé Brut also pairs well with fish or shellfish. 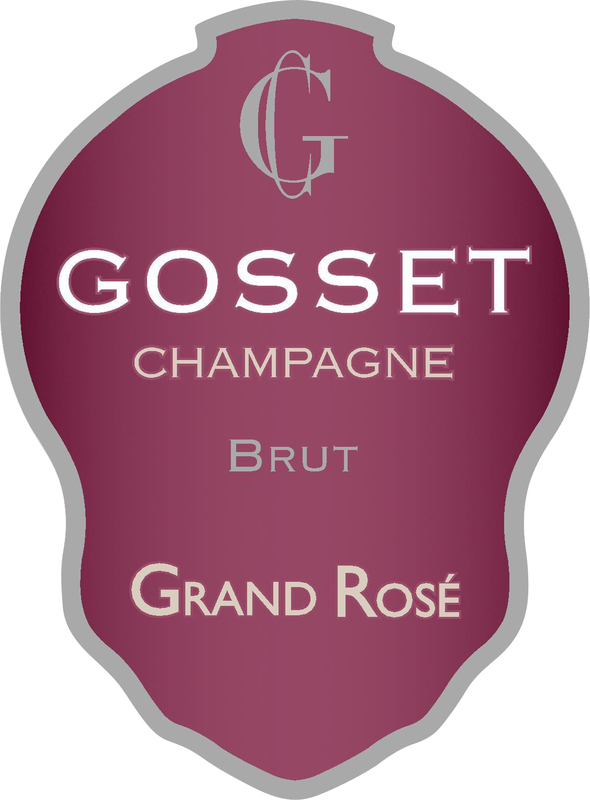 A mouthwatering rosé Champagne, with a fine, lively bead, this offers pleasingly bitter pink grapefruit peel and almond skin accents playing off the ripe raspberry, blood orange sorbet and biscuit flavors. Presents a lingering, chalk-tinged finish. Drink now through 2021.